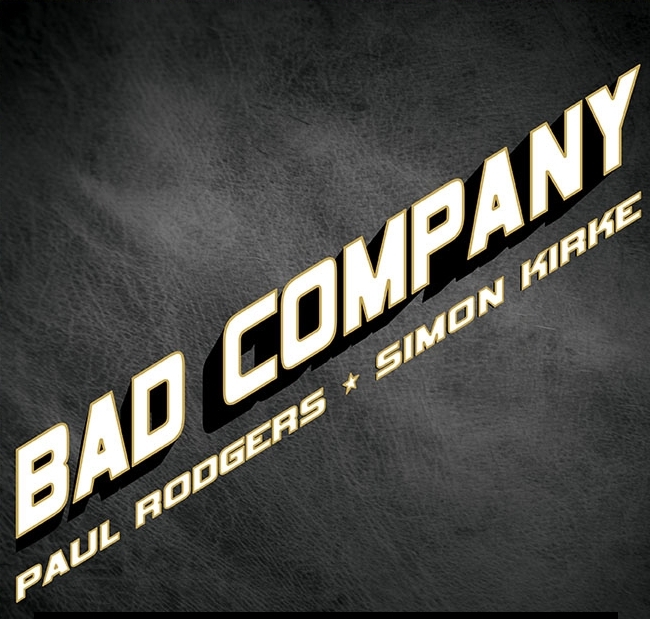 The one and only BAD COMPANY lead by legendary frontman PAUL RODGERS, along with original band member SIMON KIRKE are one of the most acclaimed bands of the classic rock era. 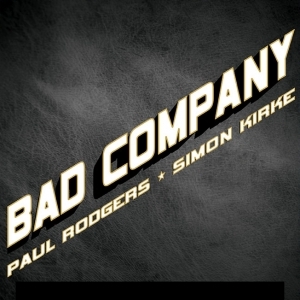 England’s BAD COMPANY has put its indelible stamp on rock music with a straight-ahead, no-frills musical approach that has resulted in the creation of some of the most timeless rock anthems ever! 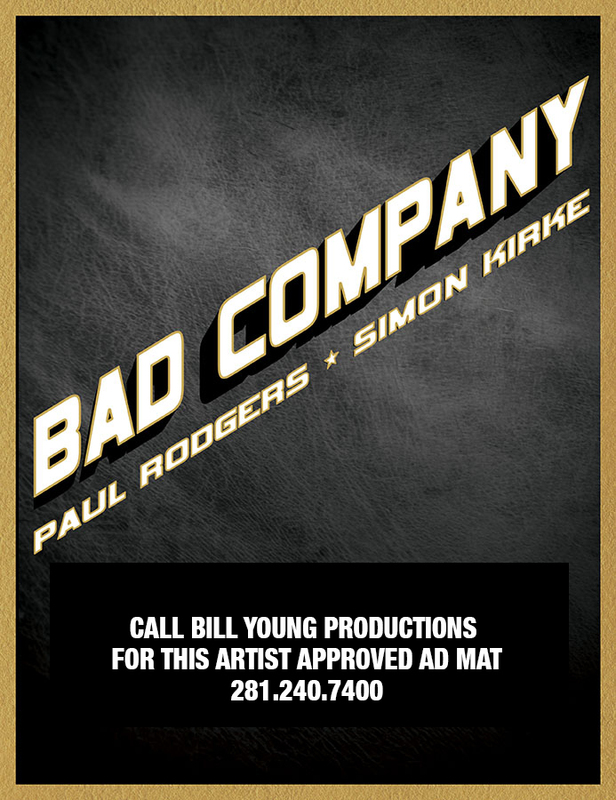 Copyright © 2015 Paradise Artists | All Rights Reserved. Copyright © 2016 Paradise Artists | All Rights Reserved.